Do we need electroshocks to create transparency? Last week I published a post regarding transparency. 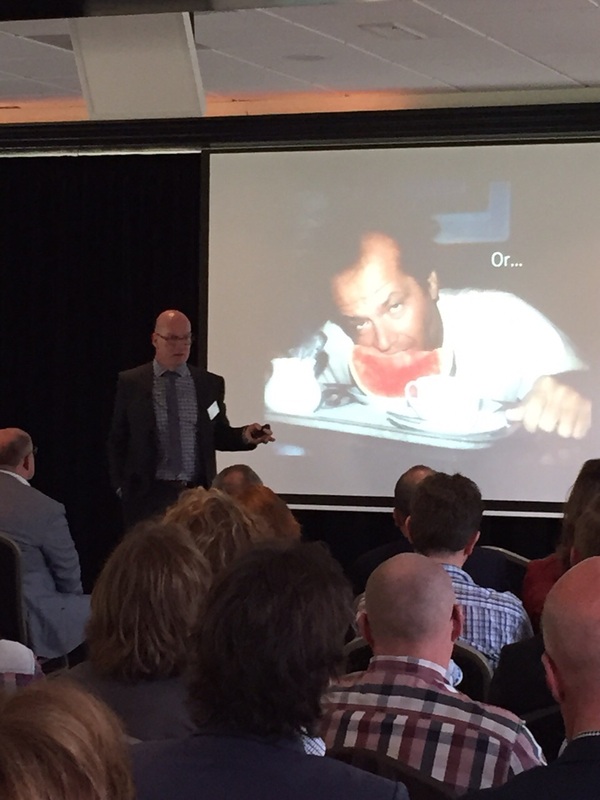 Today I gave a presentation at Fortes Best Practice seminar at Groot Kievitsdal, Baarn. Fortes managed to have a nice audience of about 150 people. 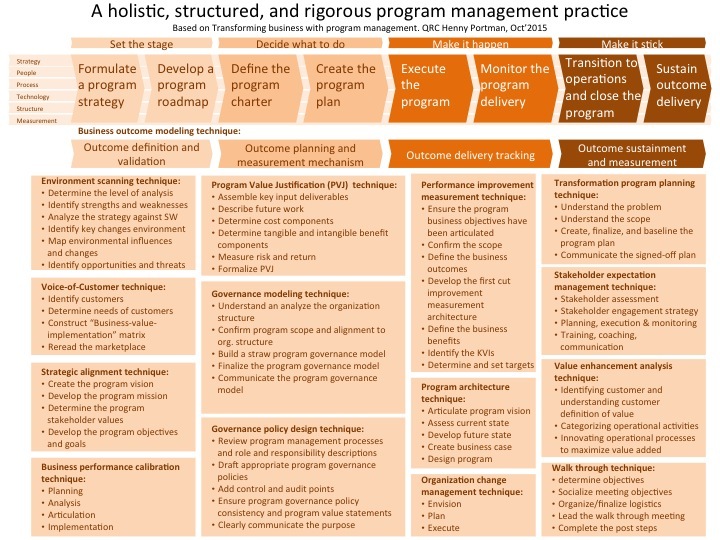 The title of my presentation: “The PMO as a flywheel for pragmatic programme management”. In this presentation transparency was among other things one of the topics. When a project or programme manager reports a green status, it must be green. As a metaphor I used a melon. A melon can be green from the outside but red inside. Many project or programme managers make use of this melon indicator and hiding the real status. In one of the next slides a showed a picture of Jack Nicholson eating a melon. He wasn’t really transparent when he played his role of a madman in One Flew Over the Cuckoo’s Nest. We know the end, when they used electroshocks and he really became a madman. Will this be the next tool for a PMO or portfolio manager to get transparent and correct project or programme status reports? Friday September 26, I joined the APMG’s Agile PgM trainer briefing session in London, England. 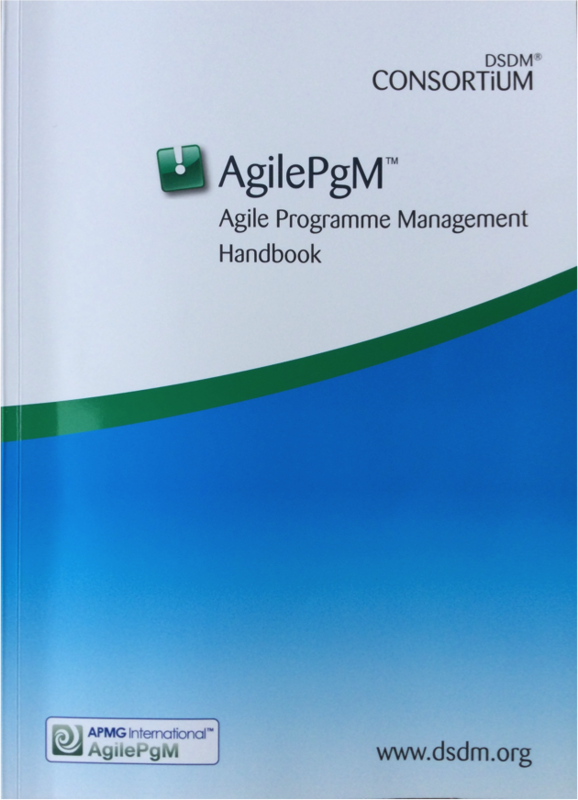 We received presentations from the authors Steve Messenger and Jennifer Stapleton to explain Agile PgM. 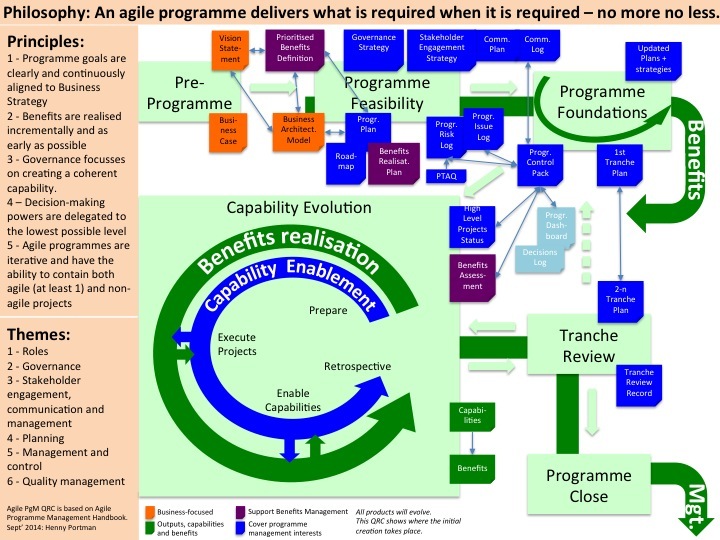 The Agile PgM framework is based on the philosophy that an agile programme delivers what is required when it is required – no more no less. 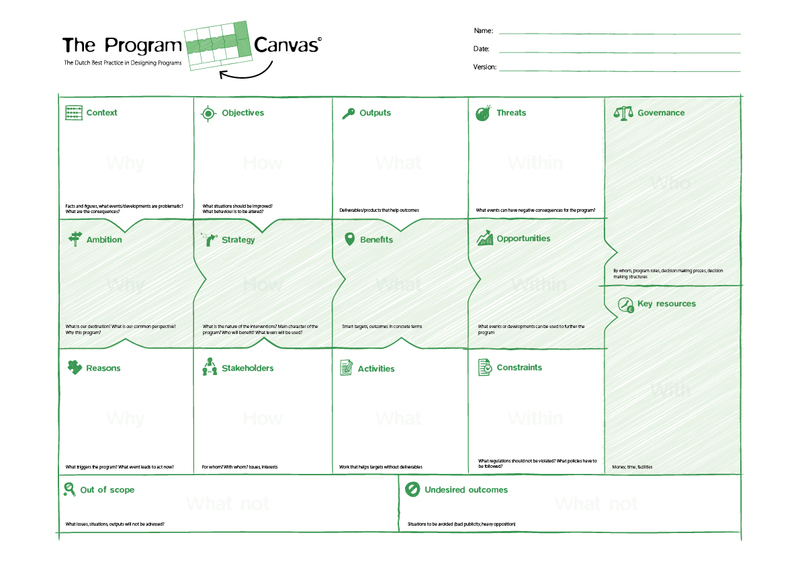 Agile PgM consists of four elements: philosophy, 5 principles, 6 processes and 6 themes. Principles are related to business strategy alignment, incrementally realised benefits and as early as possible, decision-making at the lowest possible level, governance focuses on creating a coherent capability and agile programmes are iterative and contain both agile as non-agile projects. Getting feedback on iterations (Retrospective in Capability Enablement or during Tranche reviews). Incremental delivery of capabilities and benefits. Need to evolve everything. Don’t create a complete projects dossier or a detailed blueprint for all the tranches but start with the first tranche. The Programme Business Case will evolve too. Decisions must be taken at the lowest possible level. For me this is the way to use Agile PgM. Start with MSP and emphasis on these agile aspects. 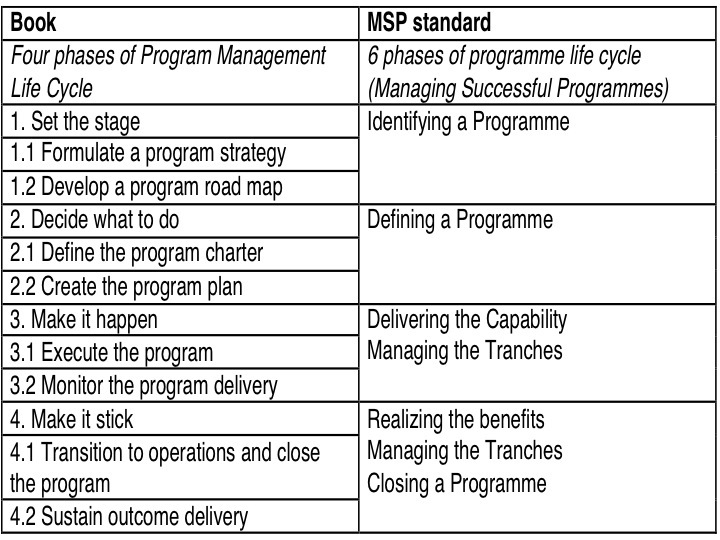 If you start with Agile PgM (without the MSP knowledge) you will miss several themes or knowledge areas that MSP or other programme management frameworks provide (e.g. 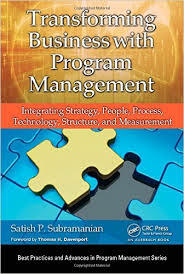 Risk Management, Information Management, or Benefits Management). 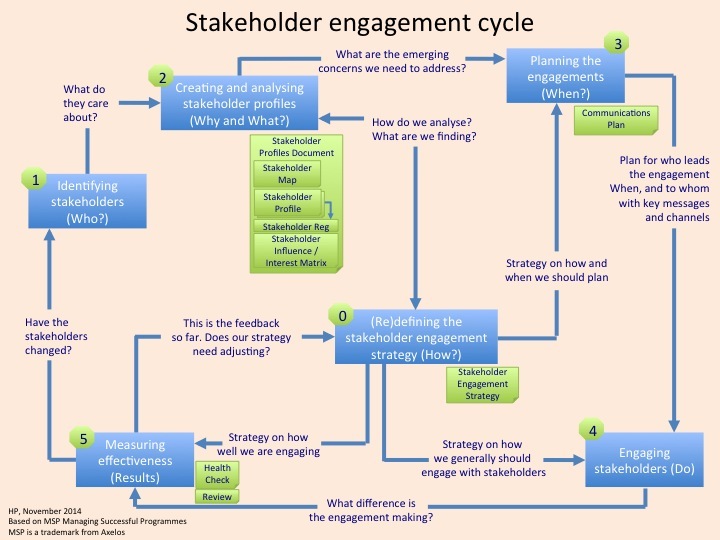 Most of the roles will have an equivalent in MSP except the Stakeholder Engagement Coordinator. MSP could benefit from this role too. At the end of the day we all did the Agile PgM exam. I passed the exam and obtained the necessary trainer pass mark.